Matmata (or Matamata-Al-Qadimal) is remarkable in that much of it is underground. 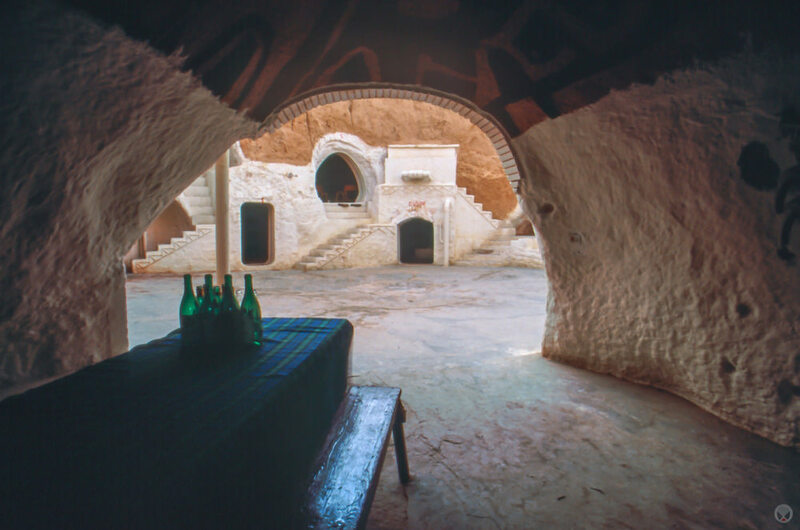 A thousand years ago, the Berber tribes that inhabited it and several neighboring villages, dug down into the soft tufa to escape the desert heat as well as detecting from their enemies. 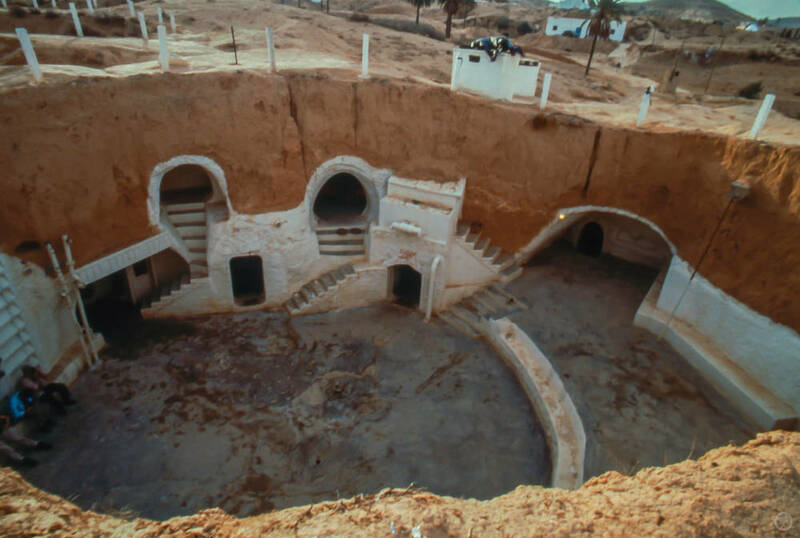 Large pits with rooms cut into the sides of them became their homes. Wikipedia claims the town and others like it in the area were unknown until 1967, when a series of rainstorms collapsed some of the homes and forced residents to contact the government for assistance. That's an exaggeration, as my research has informed me that it was known by travelers in the 19th century. Today, a few hotels have been fashioned by joining several of these dwellings together. The most famous of them is the Hotel Sidi Driss. I had known since sometime in the 1980s that the interior scenes of Luke Skywalker's desert homestead had been shot in this particular hotel. 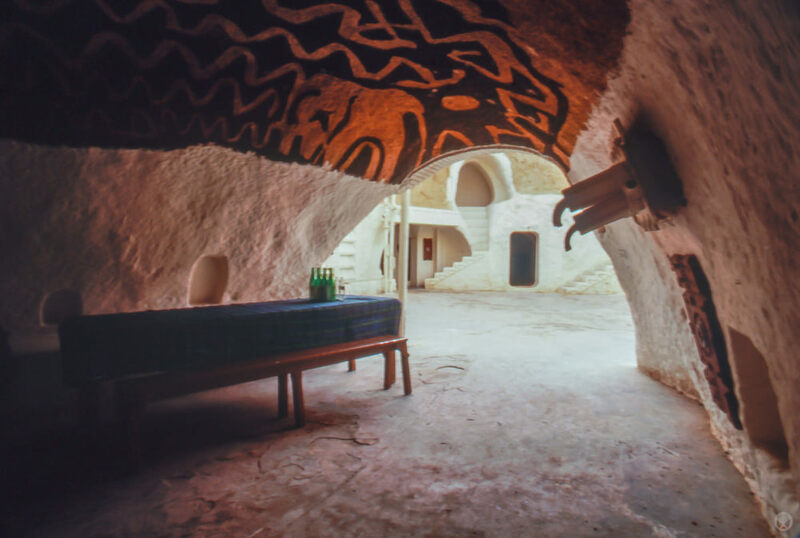 I became more familiar with it in the the mid-1990s when I happened across the book Earth-Sheltered Dwellings in Tunisa: Ancient Lessons for Modern Design by Gideon S. Golany. 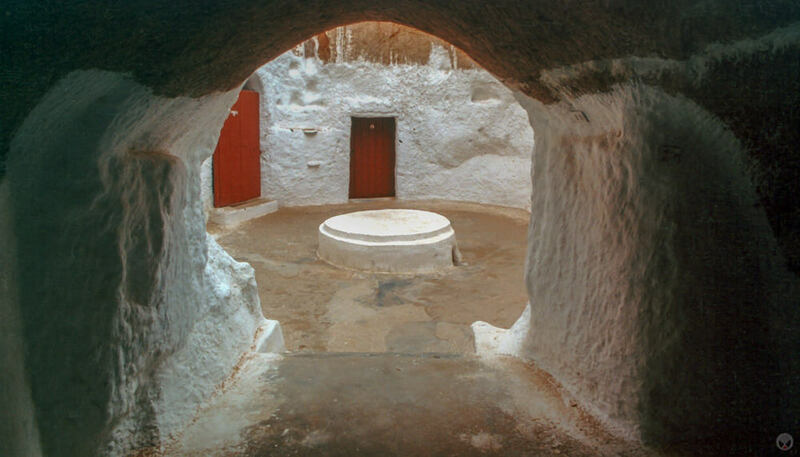 As you might guess from the title, Golany thoroughly investigates the history and benefits of the subterranean homes in Matmata and then applies them to modern society. He also centers a good portion of his research on the Hotel Sidi Driss (often misidentified as the Hotel Marhala) and provides photographs, drawings, and even a plan of the hotel to support his narrative. Ksar Hadada and Medenine make appearances as well. As I was preparing for my trip in the summer of 2000, I learned that George Lucas and his film crew were scheduled to return to the town that September to shoot scenes for the (then) forthcoming EPISODE II – ATTACK OF THE CLONES. At the time this bit of news was slightly distressing as I thought it could potentially prohibit me from visiting. Fortunately, the the Tunisia shoot wrapped nearly a month before I got there. 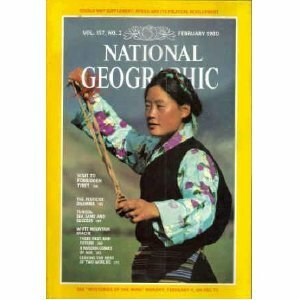 I arrived in Matmata late in the afternoon of October 22, 2000. 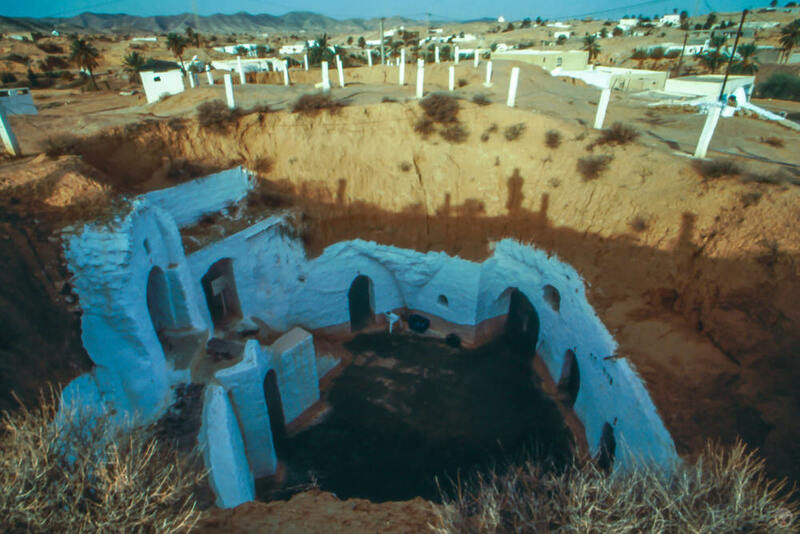 Despite the fact that a good portion of the village still remains underground, I had no problem locating the Hotel Sidi Driss. After booking a room for the night, I followed a sign marked "Star Wars" to the largest of the five pits that made up the hotel. Walking out into the sunlight I was amazed to find that it had been completely redecorated by the film crew during their visit a few weeks prior. Nearly every detail matched my 1977 stills. The only things missing were the vaporators that would have been in the center of the courtyard (most likely the crew took these with them when they left). Inspecting the décor, I found that most of it was made of painted plywood and metal heating ducts. Pool filters and PVC pipe comprised some of the “machinery” that was still attached to the walls. Simple pieces of molded plastic with small squares of reflective tape had been attached to the walls to simulate "door actuators." Perhaps unsurprisingly, many of the small squares of reflective tape were missing, likely snatched by tourists looking for a quick souvenir. Since 1977, the town and hotel have experienced a boon in tourism. 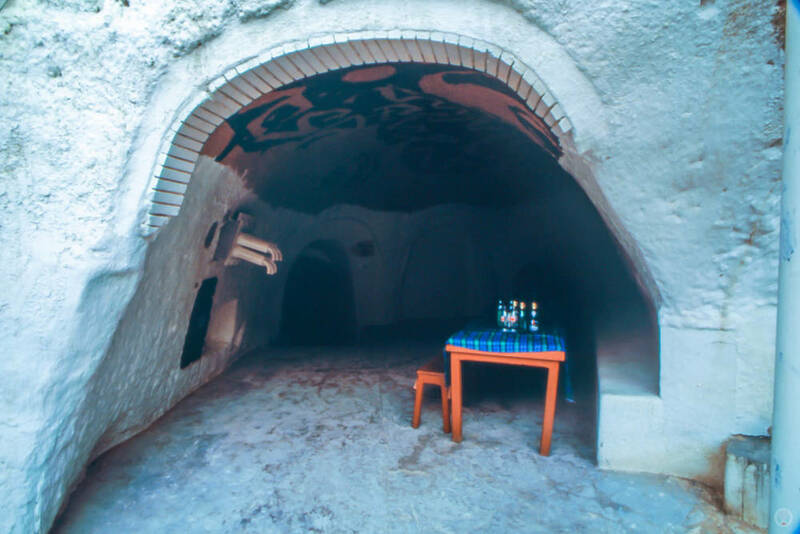 So much so, that the only bar in town - located within the Hotel Sidi Driss - has been renamed the "Mos Eisley Cantina." 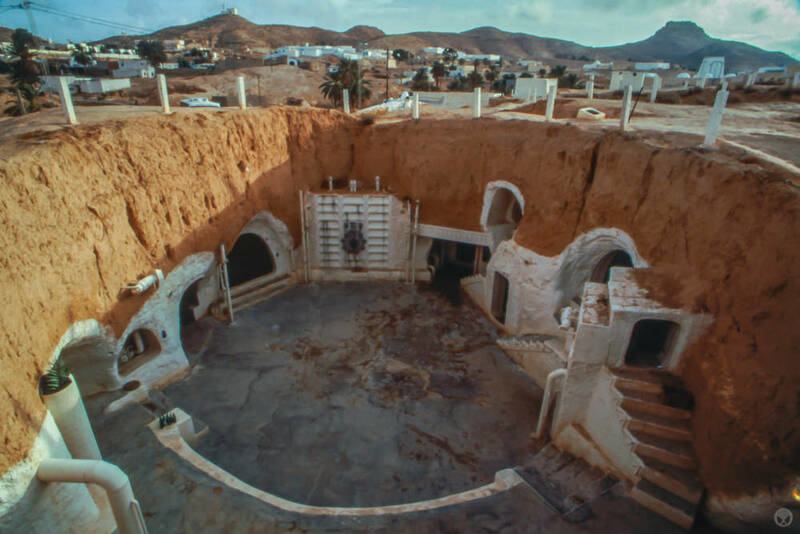 Many of the guidebooks further the legend by stating that the Cantina scene was filmed here. In reality that scene was filmed on a London sound stage and with pick-ups shot in Los Angeles several months later. Most of the tourists arrive midday by bus, take in a quick visit, and then leave again. On the night I was there, a group of German tourists arrived shortly after I did and while they didn't stay the night, they did stay for dinner. Their guide had been leading tours in Tunisia for a number of years and was impressed with my book of movie stills. He was quite knowledgeable about Tunisia in general and after my backroad adventure of the previous day, I took the opportunity to quiz him on the route to Douz and then Tozeur beyond. He assured me that the road was paved all the way and that I would have no trouble. The oasis town of Douz is about an hour's drive west from Matmata. In the months prior to my departure, I had read every Tunisian guidebook I could find. One of them mentioned that were several abandoned movie sets had been constructed among the sand dunes on the edge of town. 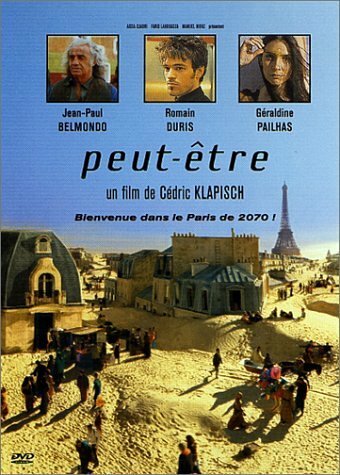 In time, google has provided me with the titles LE CIEL SOUS LE DESERT and PEUT-ÊTRE. At the time of my visit, I was under the assumption that the set I'd found was for a single film only and so I didn't bother searching for others as I was anxious to get to Tozeur later that day. However, had I known of PEUT-ÊTRE at the time, I would have definitely attempted to find its sets as well. In the years since, google maps, google Earth, and wikimapia have all seen incremental upgrades to their imagery, which has enabled me to continue to search via my desktop. Alas, even with the most recent image upgrade, I've still not found anything resembling sets from either film and I suspect that they may have been dismantled in the years since my visit. In my previous post, I mentioned that I took the C207 north from Tatahouine to Ksar Hadada, then continued on this road north from Hadada for an undetermined amount of time. I suspect I may have went as far as Bani Kheddache, but I really can’t recall. I can tell you that at some point, I went off the beaten path (i.e. paved road) and took an unpaved backroad to get to Matmata. You need not do that. In fact, it’s very likely faster if you don’t. It's certainly less dusty and bumpy. What I should have done was to simply take the P19 north from Tatahouine to Medenine. From there, I could have remained on P1 for a mile or so until I reached the C104 turn-off. 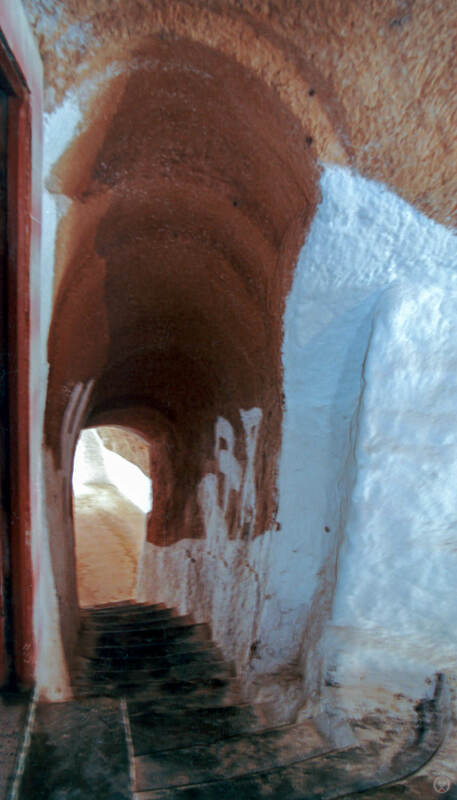 C104 would have taken me the remaining 60 miles to the Hotel Sidi Driss in Matmata. The following day’s journey from Matmata to Douz was a simple 103 km west on C104. And that was Matmata. A truly wonderful place. I'll follow it up with a post on the location used as the exterior of the Lars Homestead. Until then, I'll leave you with the following video. In 2007, Ewan McGregor and Charlie Borman traveled from the northern tip of Scotland to the southernmost point of South Africa via motorcycle. In October of that year, theirjourney was broadcast on the BBC as Long Way Down - a sequel of sorts to their previous adventure, Long Way Round. 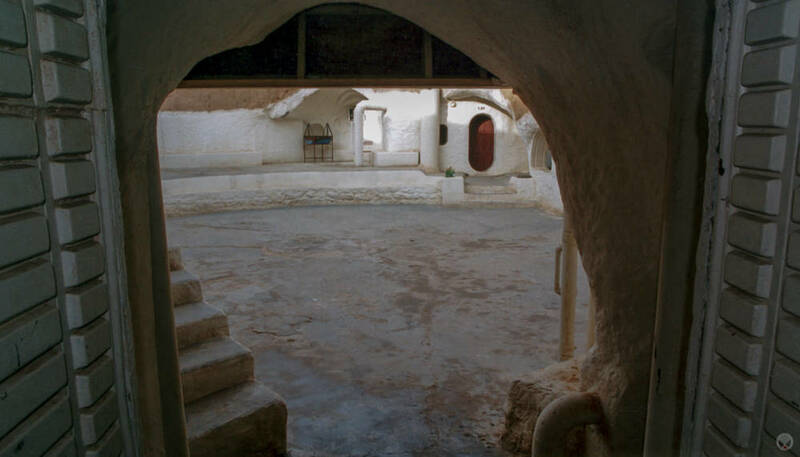 This time, their route took them through Tunisia with a stop at Matmata and the Hotel Sidi Driss. You can see an edited portion of that part of the journey in the video below.